You can also perform a more selective search for churches in the Cuxwold area or see them printed on a map. The church was restored in 1860. The church is a small building, covered in ivy. The church seats 86 persons. Richard CROFT has a photograph of St. Nicholas Church on Geo-graph, taken in March, 2006. 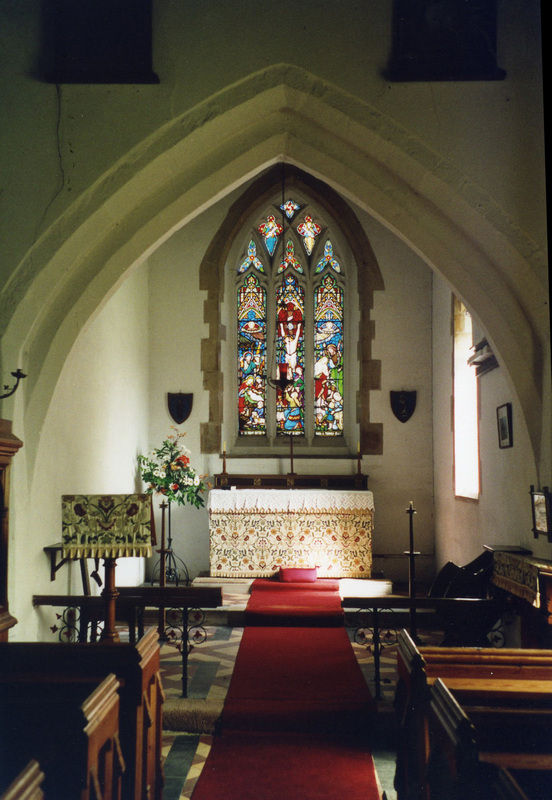 John FIRTH has a photograph of the church interior on Geo-graph, taken in July, 2010. The Anglican parish register dates from 1683. This small village and parish lies about 10 miles southwest from Grimsby and just over 4 miles east of Caistor in the Lincolnshire Wolds. The parish covers about 1,700 acres. By automobile, take the A46 trunk road west out of Grimsby and turn south at Swallow. Ask for a calculation of the distance from Cuxwold to another place. You can see the administrative areas in which Cuxwold has been placed at times in the past. Select one to see a link to a map of that particular area. Cuxwold Hall was erected in 1861 in the Tudor style. In 1919, Cuxwold Hall was the residence of John Ernest SOWERBY. Cuxwold had a Royal Flying Corps emergency landing field in World War I. There were no flights or missions out of this airfield. In April, 1936, the Civil Parish was abolished and all 1,590 acres were amalgamated into Swallow Civil Parish. Bastardy cases would be heard in the Caistor petty sessional hearings. A small parochial school was built here in 1862 for 41 children, but abandoned by 1910. 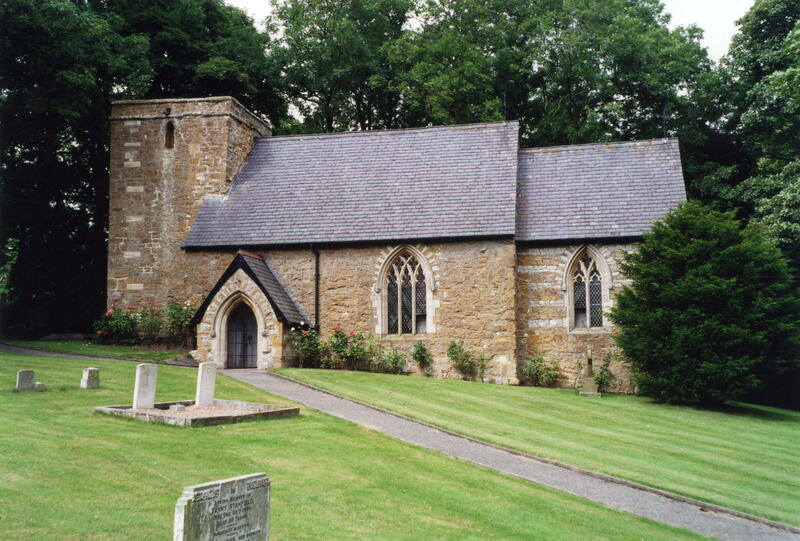 The children of this parish attended school in Rothwell parish.